The 650C contact part washer by IWT is an extremely compact and user friendly machine used as a cleaning solution for a wide variety of product contact parts. The 650C is the ideal solution for automating cleaning operations and procedures in the cosmetic industry. Thanks to its compact dimensions, it can be easily installed in either newly built or existing facilities. 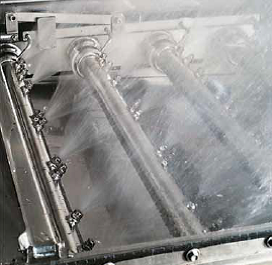 Minimize downtime associated with your product production by using this automated, repeatable, traceable and fully validated system. Cycle parameters, general settings and multiple washing instructions are fully managed directly through a PLC controlled 7” wide multicolor touch screen. 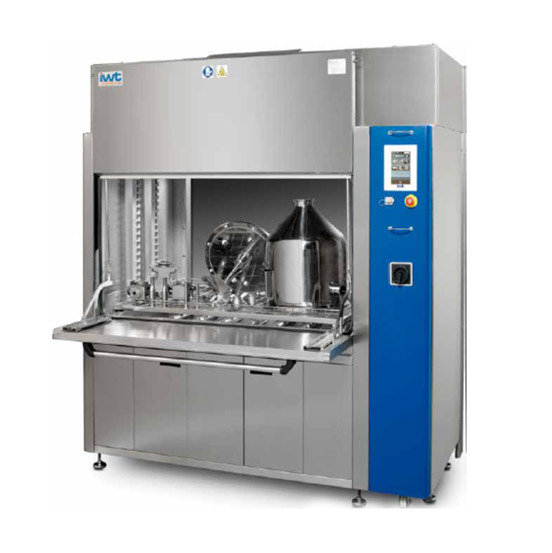 The 650C offers the possibility to use interchangeable, customized loading systems, allowing you to process a wide variety of product contact parts, enhancing the overall productivity of any system. 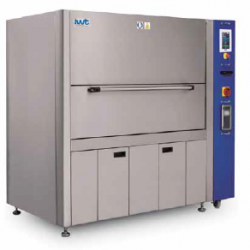 The 650C is built in compliancy with cGMP guidelines.